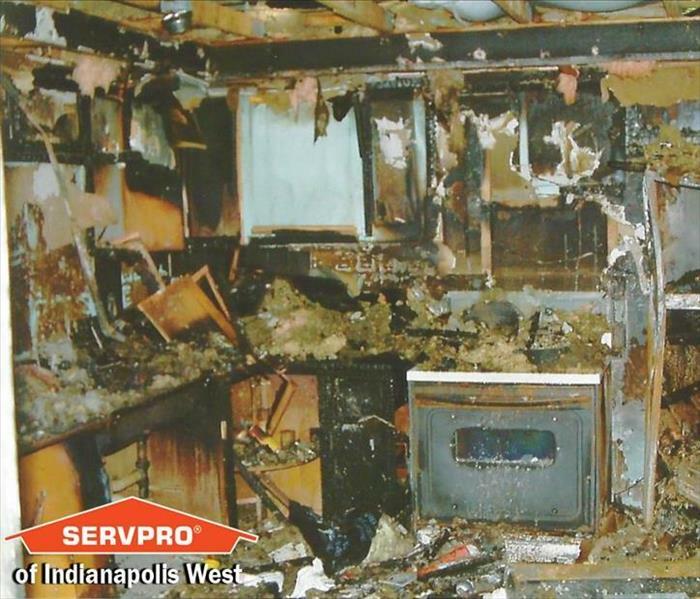 If your home or business suffers from fire damage in the Indianapolis area, the experienced team at SERVPRO of Indianapolis West is ready to respond. We’ll treat your family with empathy and respect and care for your property. 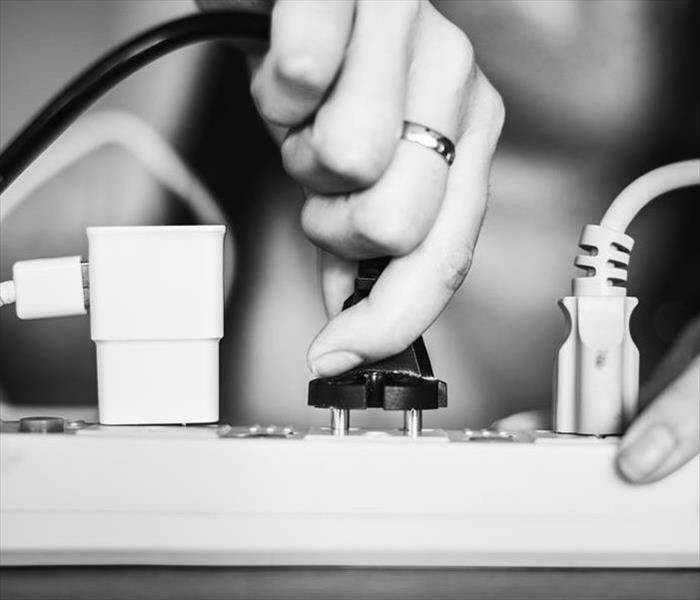 Since we are locally owned and operated, we're prepared and able to react quickly in the Indianapolis and surrounding areas. Immediate action and fast response can limit the damage, prevent further damage and reduce restoration costs. Our highly trained crews have the specialized equipment and resources to handle the job, large or small, residential and commercial. Our teams are prepared and will respond immediately in case of a fire emergency in the Indianapolis area, Speedway and Clermont. 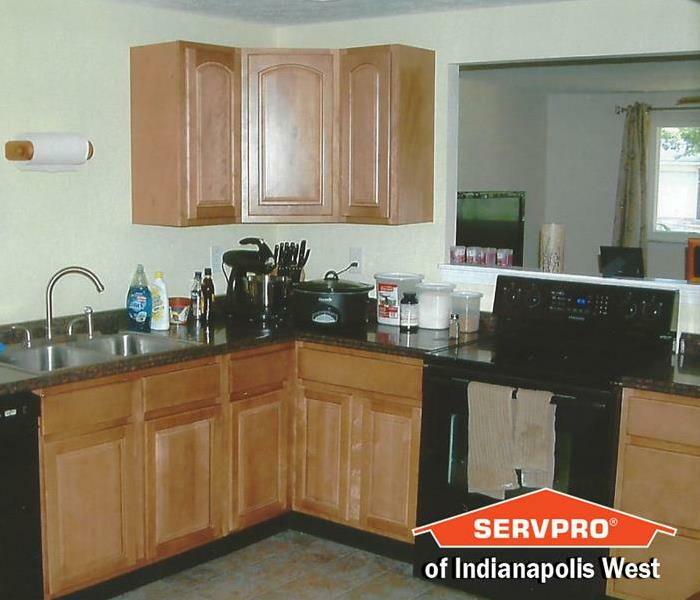 Choose SERVPRO of Indianapolis West, a local company that specializes in fire, water and storm damage restoration. We are Here to Help® and ready to respond to fire, water and soot damage in our Indianapolis area. If you suffer a fire damage event, please refer to our Fire Damage Tips—Until Help Arrives Guide and follow these tips to protect yourself and your property. When your Indianapolis home or business experiences fire or smoke damage, you need professional help quickly. SERVPRO of Indianapolis West is dedicated to responding immediately, which helps to prevent secondary damage and to reduce the cost of restoration. We live and work in this community too; we might even be neighbors. As a locally owned and operated business, SERVPRO of Indianapolis West is close by and ready to respond to your smoke or fire damage emergency. We are proud to be an active member of the Indianapolis community and want to do our part to make our community the best it can be.